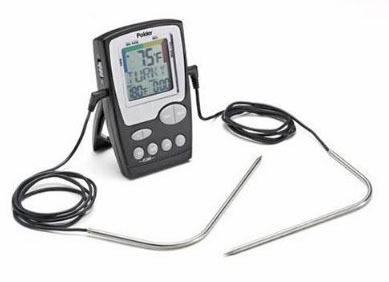 We carry a complete line of thermometers for most cooking applications. We have listed a range of digital thermometers to pocket probe type thermometers. We also stock Certified Testing Thermometers in various ranges with letters of certification for all USDA/FSIS requirements.